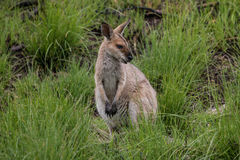 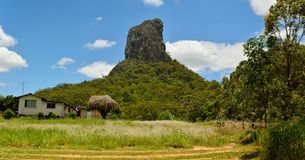 Mt Coonowrin in Queensland Australia. 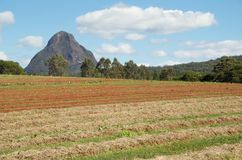 A landscape view of Mt Coonowrin. 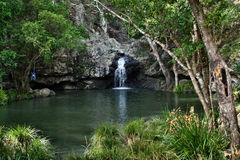 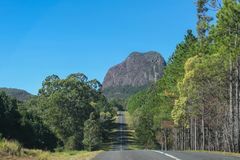 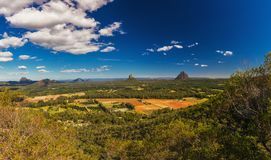 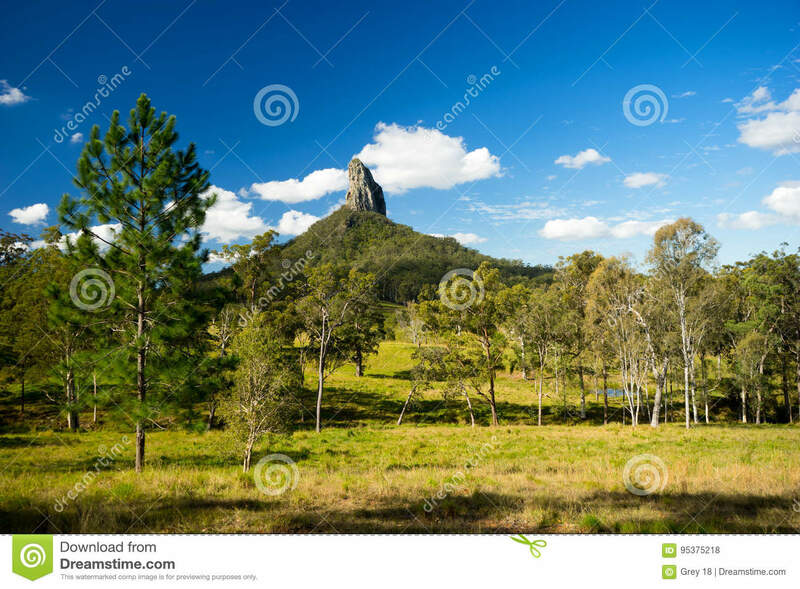 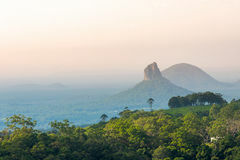 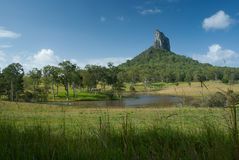 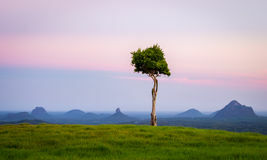 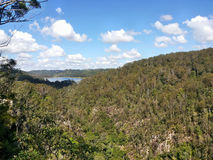 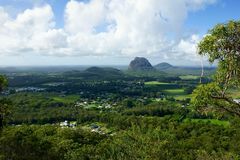 This extinct volcanic mountain is one of the Glass House mountains located in Queensland in Australia. 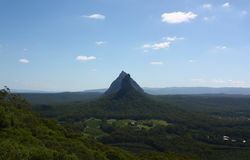 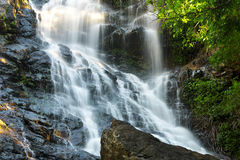 It`s height is about 377 meters above sea level.